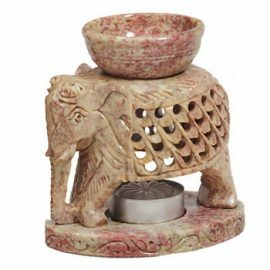 This Intricate Elephant, Aromatherapy, Essential Oil Diffuser (removable bowl) is one of our soapstone diffusers which are individually hand-carved and come in a variety of colors. 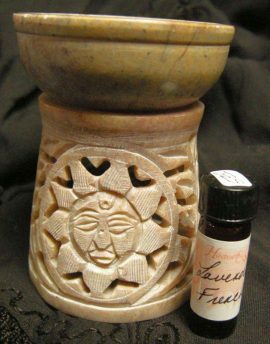 (Sorry we cannot honor color requests). 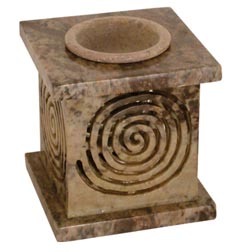 This Labyrinth Spiral, Aromatherapy, Essential Oil Diffuser (removable bowl) is a website only item. 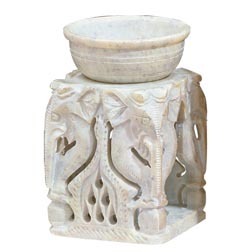 This is one of our soapstone diffusers which are individually hand-carved and come in a variety of colors. 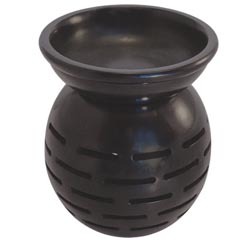 (Sorry we cannot honor color requests). 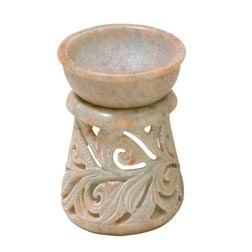 This Modern Crescent, Aromatherapy, Essential Oil Diffuser (removable bowl) is one of our soapstone diffusers which are individually hand-carved and come in a variety of colors. 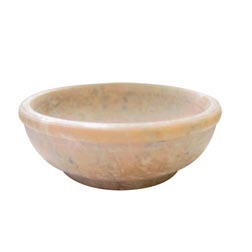 (Sorry we cannot honor color requests). 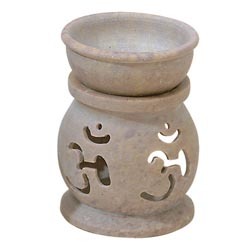 OM Carved Soapstone, Aromatherapy, Essential Oil Diffuser (removable bowl) is one of our soapstone diffusers which are individually hand-carved and come in a variety of colors. 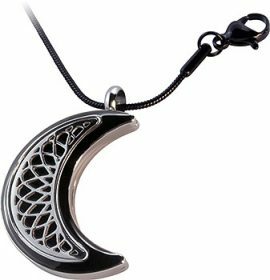 (Sorry we cannot honor color requests). 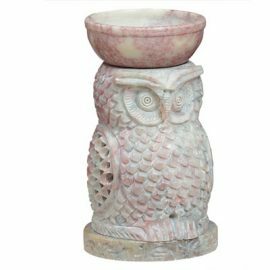 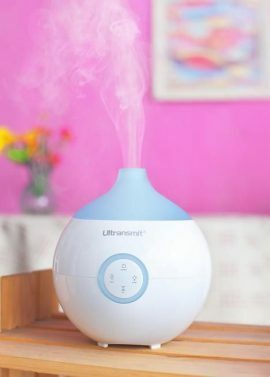 Owl, Aromatherapy, Essential Oil Diffuser (removable bowl and base) is one of our soapstone diffusers which are individually hand-carved and come in a variety of colors. 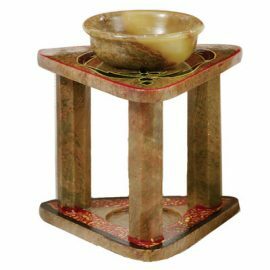 (Sorry we cannot honor color requests). 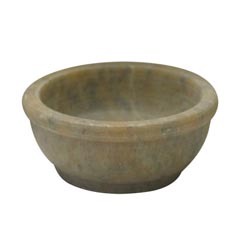 Replacement Soapstone Diffuser Bowl 2.5″ is a authentic replacement for the soapstone diffusers. 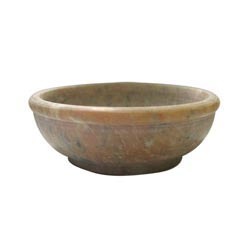 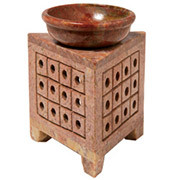 Replacement Soapstone Diffuser Bowl 3″ is a authentic replacement for the soapstone diffusers. 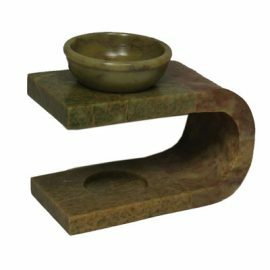 You will enjoy this Triangle, Aromatherapy, Essential Oil Diffuser (removable bowl) is one of our soapstone diffusers which are individually hand-carved and come in a variety of colors. 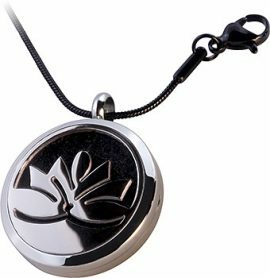 (Sorry we cannot honor color requests).